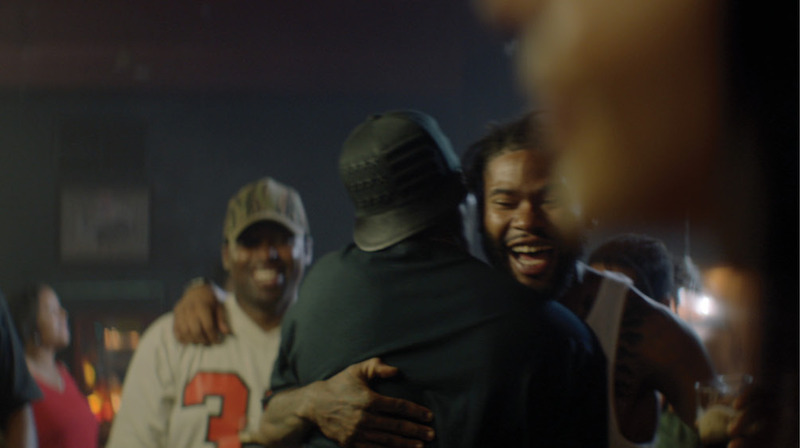 Working with AMV and Director Henry Alex Rubin out of Smuggler, The Mill helped to create this latest documentary style spot for Guinness as part of their ‘Made of More’ campaign. 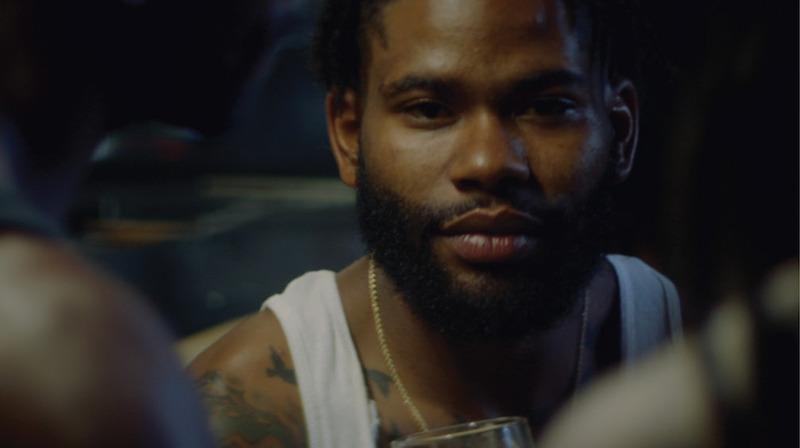 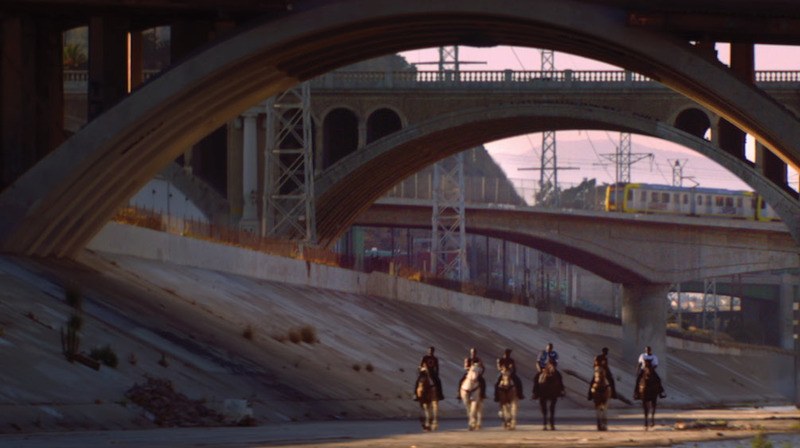 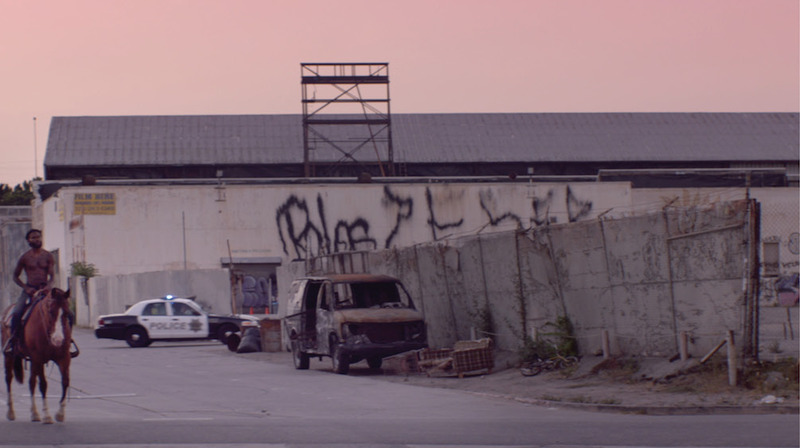 Telling the story of an unorthodox group of men who raise and ride horses in Compton, California, the spot transports viewers to the streets of the notoriously crime ridden neighbourhood at sunset. 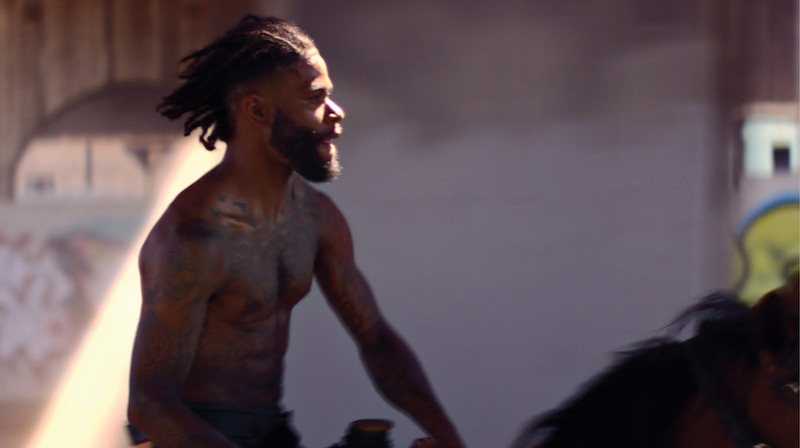 Long beams of the evening light stream through buildings as the camera focuses in on a young man, shirtless and covered in tattoos as he captivatingly rides a horse through district. 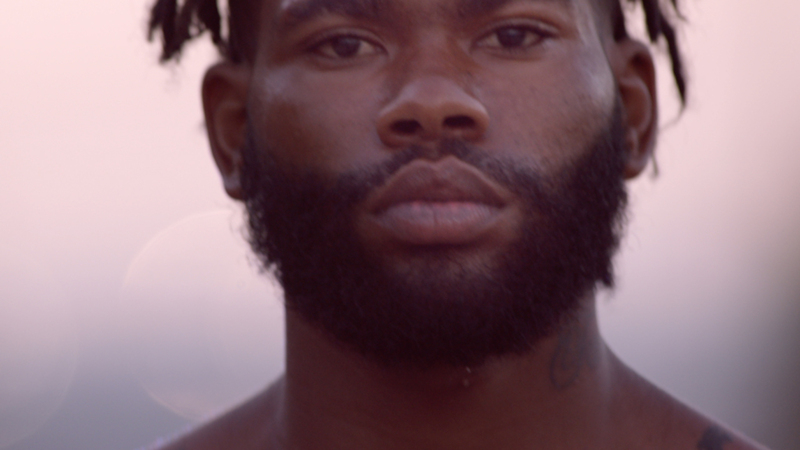 It’s later revealed that he is one of a group of young men taking care of abandoned horses saved from slaughter, reflecting Guinness’ effort to share unexpected and inspiring stories as part of their latest campaign.